Located on the third and fourth floor of an old building with lift, the apartment features large terraces offering fabulous views of Mount Etna and Piazza Duomo with its Elephants fountain, symbol of the city. Its central location enables guests to easily reach on foot the shops on Via Etnea, the traditional fish market, the lively bars on the baroque Via Crociferi, as well as all the monuments, churches and tourist attractions of this city of art. Exquisitely finished and furnished, Penthouse Duomo offers cosy and well-proportioned interiors, decorated with great attention to detail and equipped with all mod cons. The large entrance leads to a bright living room to two comfortable double bedrooms and two bathrooms; whilst on the upper floor are a kitchen and a guest bathroom. All rooms have access to the terraces. The apartment comes with internet Wi-Fi, iPod docking station, 4 televisions, air conditioning, washing machine, dishwasher and heating. The property is also an excellent base for visiting the Etna Park, the towns of Aci Trezza and Aci Castello, Taormina and Syracuse. Third Floor (lift):entrance, living room with ornamental fireplace, 1 double bedroom with walk-in closet and en-suite shower, 1 double bedroom, 1 bathroom with shower, terrace. Facilites:Washing machine Dishwasher, Iron, Hairdryer, Fridge, Freezer, Toaster, Television: 4 Hob: 5 gas burners, electric oven, Microwave, iPod Dock Station, Mixer, Nespresso coffee machine. External Features:Table, Chairs, Beach umbrella. Bruk av strøm, oppvarming og AC Inkludert i leieprisen er bruk av 200kw per uke, brukes mer betales €0.40 per kw time lokalt. Oppvarming betales iht forbruk. Avreise Mellom 08:00 og 10:00. 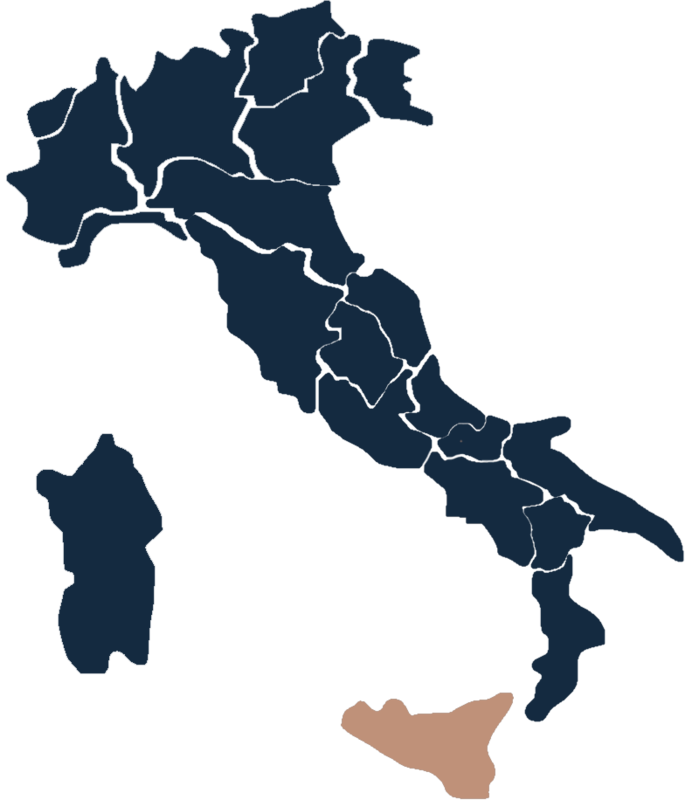 Airports Comiso 90km, Palermo 240km, Trapani 320km, Catania 6km. Places of interest Taormina 55km, Siracusa 65km, Ragusa 105km.